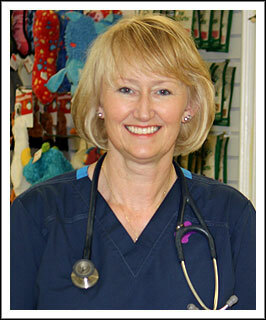 Dr. Debbie Gadd, Veterinarian: grew up in England and completed an animal science degree at Wye College, University of London in 1988. She earned a doctorate in veterinary medicine at the University of Georgia, College of Veterinary Medicine in 2000 and moved to Jones County the same year where she set up practice. Dr. Gadd’s expertise includes large, small and exotic animal care. She is also the proud mother of two children, Emma-Grace and Joey. 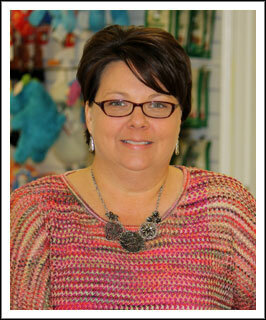 Kelly Robinson, Office Manager: Kelly is a graduate of the Auburn University School of Business. In 2000, she said goodbye to 60+ hour work weeks as a computer programmer and went to work for her Veterinarian in Alabama as a vet tech. She worked her way through all the positions in the practice. 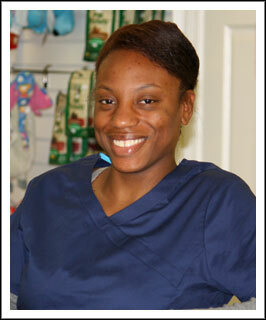 She joined Dr. Gadd’s team in January 2010 and has been the office manager since April 2011. She has three furry kids and one husband at home. Sam Loth, Client Liaison: Sam began as a volunteer during her junior year of high school in Jones County in 2005. She joined the team in May 2006 as a vet tech. She graduated from Georgia College and State University with a BS in Biology. Erin Nixon, Receptionist: Erin is a graduate of Jones County High School and attended Central Georgia Technical College for Business Office Management. 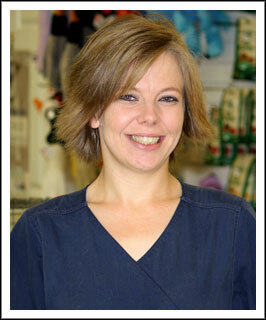 She has worked as a receptionist and vet tech at GADOG since April 2011. Brianna Cromartie, Animal Assistant: Brianna is from Macon, GA and is a graduate of Florida A&M University in Tallahassee, FL. She is currently working on her Masters in Public Health at Fort Valley University while serving in the Georgia National Guard. She volunteered with us during her breaks from school and joined us as a full time employee in January of 2016. She has two dogs and a ferret at home. 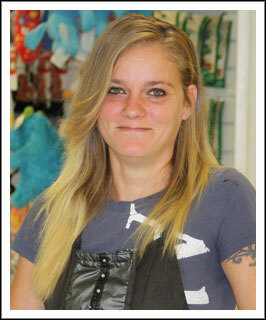 Beth Mims, Groomer: Beth has been grooming for 13 years and joined Gadd's Animal Doctors of Gray in 2015. She has a house full of cats and dogs and is the proud mother of three cute little boys.